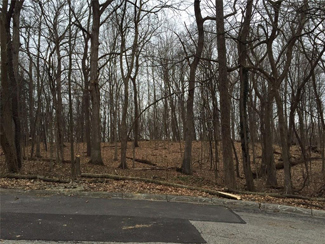 Remarks: Beautiful wooded lot in Walnut Hills. Located on a quiet, dead end street. You won;t have to worry about traffic living here. Soil survey has been completed and the lost has been approved by Clark County for a well & septic.